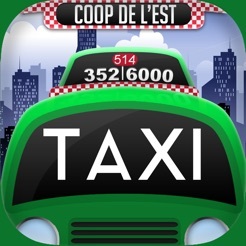 Taxi Coop Est introduces its new and improved application! 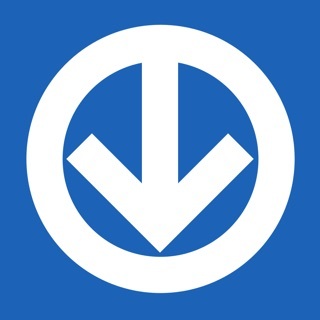 It is FREE to download and very easy to use. Track your driver's arrival once booking is confirmed. 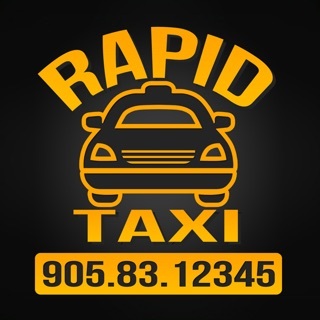 You don't need to wait outside for your taxi. 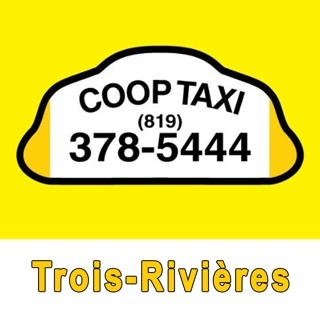 Once your taxi arrives you will receive a text message notifying you that you taxi has arrived. 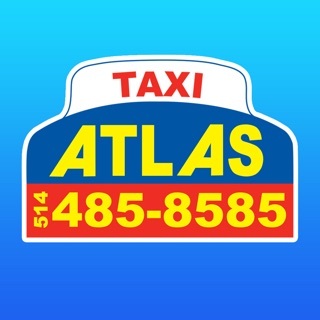 With our app, you can type in your desired address or simply update your address by navigating directly on the map. You would like to pay by credit or debit card? You are traveling with a dog? You need a Van? 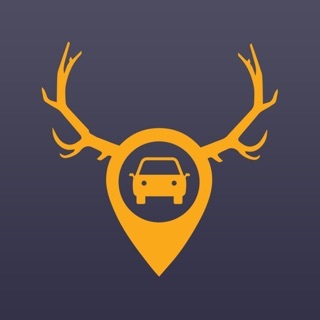 Specify your preferences and let our application send you a driver that best suits your needs. You can now easily get a quick estimate of your journey by simply filling up your pickup and destination addresses. Set up your favorite locations for fast and convenient booking. 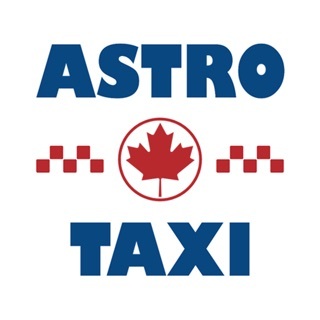 Now it's easy to find businesses near you (ex: Tim Hortons, Mcdonalds,...). 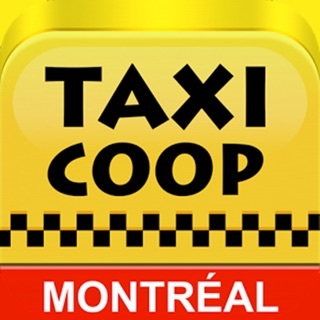 Give feedback to the taxi company about the quality of service you received. Works super well. 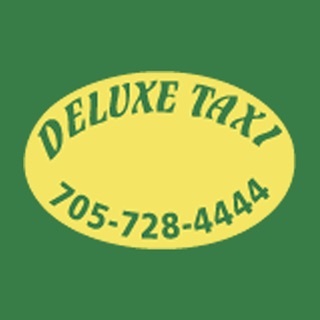 Taxi clearly shown as it is arriving to your door. Love it!